Sydney, Adeleide, Melbourne and other major cities in Australia are constantly on the top of the different ‘most livable cities’ lists. 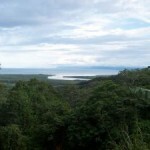 This and the fact that the country has got breathtaking beaches, wonderful – sometimes unearthly – landscapes and famously friendly people amount to a lot of people visiting the continent all year long. If you have already been there, you surely want to go back, if you haven’t, put it on your must-do list this instant. 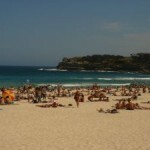 Find some cheap flights and fly to Australia! If you cannot decide where to go first, here come the top 5 largest airports in Australia so you can decide where you want to start. 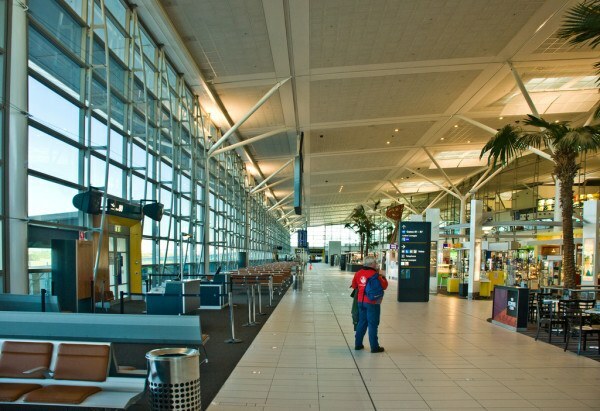 Sydney Kingsford-Smith Airport is among the oldest airports to function without interruption. 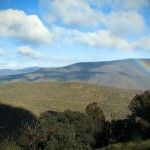 The airport operates flights to all parts of Australia and to most large cities all around the globe. If you plan to fly there, note that the Sydney Airport Curfew Act interdicts airport operation from 11 PM to 6 AM in the morning. The airport is known as the cheapest arrival spot in the country due to dicrease in airport fees and the establishment of a budget terminal. 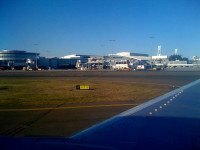 Melbourne (Tullamarine) Airport is also a major hub for a number of Australian airlines such as Jetstar Airways, Quantas or Virgin Australia. 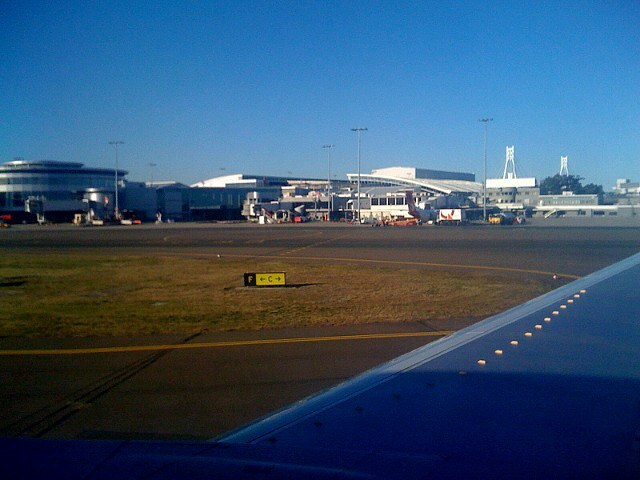 The third largest – and busiest – airport in Australia, Brisbane Airport serves as the primary hub for Virgin Australia. Travelers would surely like to know that the airport is the winner of numerous aviation related awards, such as the 2008 Skytrax World Airport Awards for the friendliest staff or the 2005 IATA Eagle Award for the best airport in the region (talking about the Asia-Pacific region). Won the award of Australia Major Airport of the Year both in 2003 and in 2004, Perth Airport is a considerable gateway for many Asian, South African and United Arab Emirates ‘business nations’. Unfortunately this year it was rated by airlines as the worst airport in the whole country, listing crowds and unsatisfactory facilities among its weaknesses. 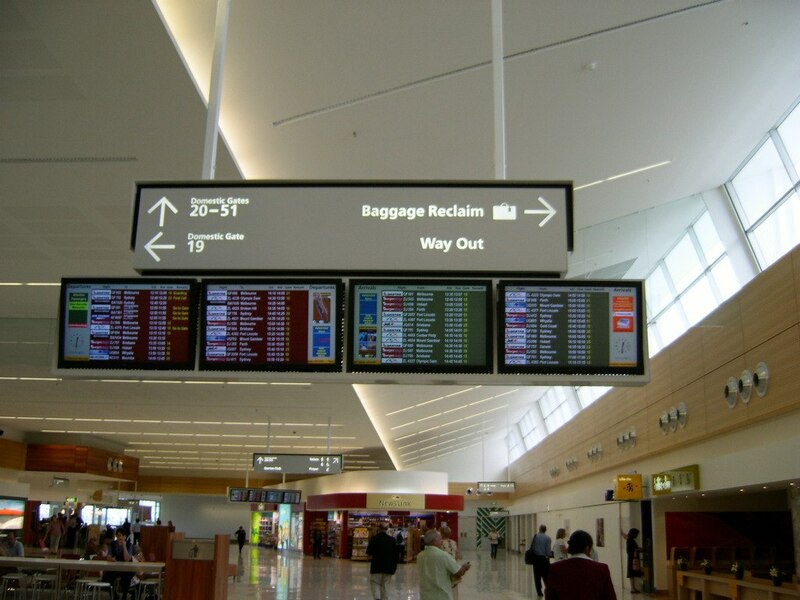 According to Airport Council International’s ratings, in 2006 Adelaide Airport was the second best airport in the world based on their ‘Top 25 airports worldwide’ poll. This and other awards have made the airport quite popular among visitors as well as among airlines. I would probably choose one of the positively popular, award winning airports, how about you? 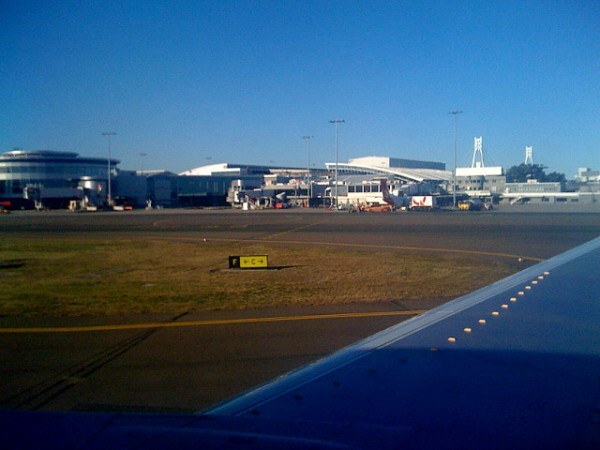 Let us know what are your experiences about flying in to Australia and the top 5 largest airports – and not only.